If you are like me you like to make lists about everything you need to do and then plan out your week and month. To help you do that we have added some fun planner accessories to the store. 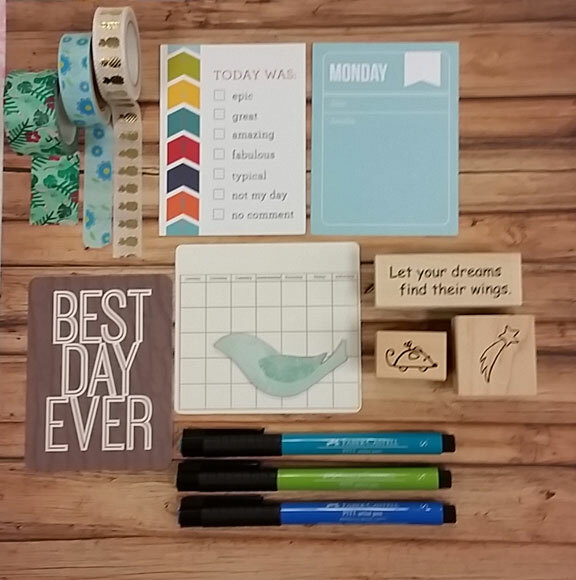 Keep checking with us as we add more and more fun page flags, clips, pens, planner stamps and accessories to help you plan your life with style.. . . . . . and all these products work well in your Scrapbooks and Smash Books as well, Bonus!! !